Like many others, we found out last week that BAE Systems had been announced as a premier partner of the Great Exhibition of the North. 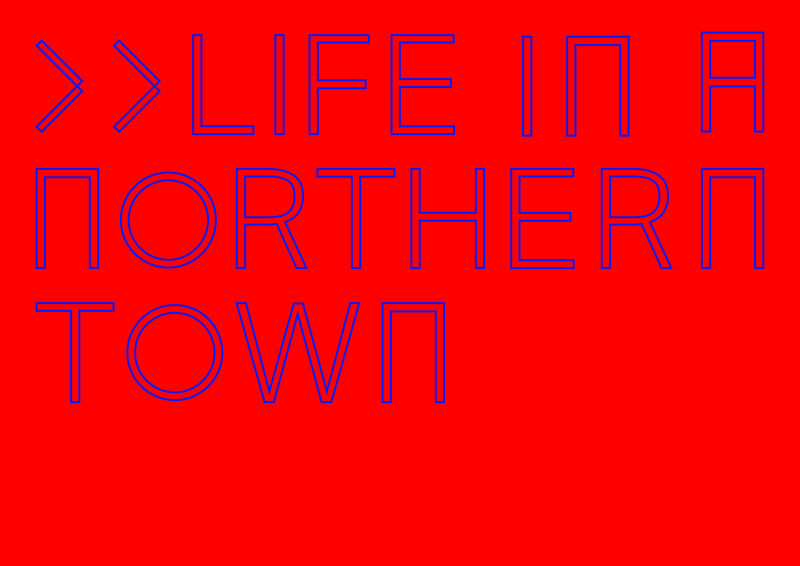 We are due to deliver Life in a Northern Town, a series of artist commissions and events as part of Great Exhibition of the North. Since we heard this news we have been doing a lot of thinking. Over the last week we have been in active discussions with our partners and artists about our concerns. The sponsorship has raised some important questions of us and many others in regards to transparency and the ethics of corporate sponsorship within the arts. We found it deeply problematic that our reputation and integrity was volunteered and associated with a company that contravened our ethical policy. Our ethics are extremely important to us and form the backbone to everything we do. We believe the decisions we make and how we operate as an organisation define us, and our actions communicate who we are to the world and our audiences. Through our artistic programme we often tackle and respond to current social, political, environmental and civic issues through the lens of contemporary art. We believe it is important to create art and equip artists with the skills to produce work that is challenging, thought-provoking and inspiring. With this comes a certain level of responsibility to act with integrity; how can we expect artists and audiences to respect and trust in us if we do not uphold the ethics we promote? The decision of BAE Systems to withdraw as a premier partner of Great Exhibition of the North will enable us, our collaborators and other project partners conflicted by their association to uphold their commitment to Great Exhibition of the North. We now look forward to working together to create an event the north can be proud of!